Oceans, is LIVE on Kickstarter starting today! Two years in the making, Oceans is the next stand-alone game in the award-winning Evolution series. Read all about it here. 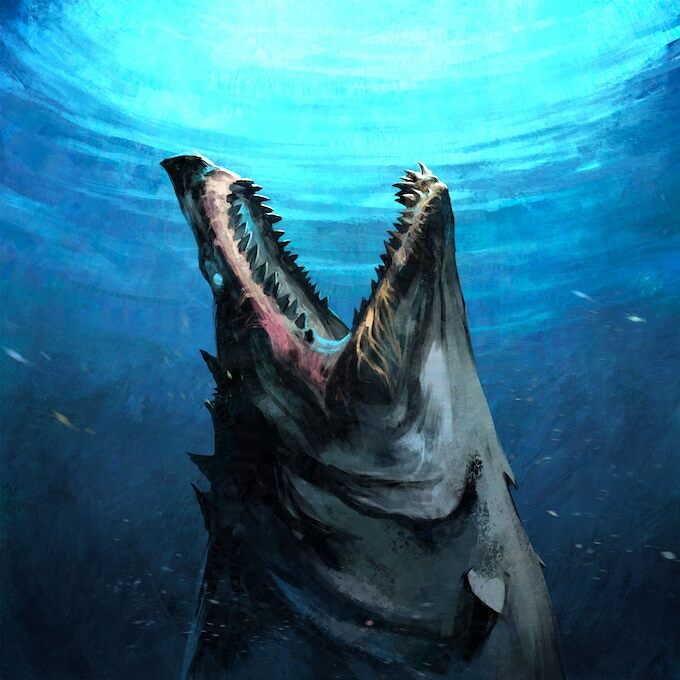 North Star Games latest deep sea gem, Oceans, is LIVE on Kickstarter starting today. The game is the next step in the excellent Evolution series. According to NSG, this game is their most ambitious so far with "many thousands of play-tests, years of non-stop design, over 100 unique illustrations, and more content than they ever put into a game before". Oceans also includes something which will break the seams of the scientific reality you've come to accept: The Deep. 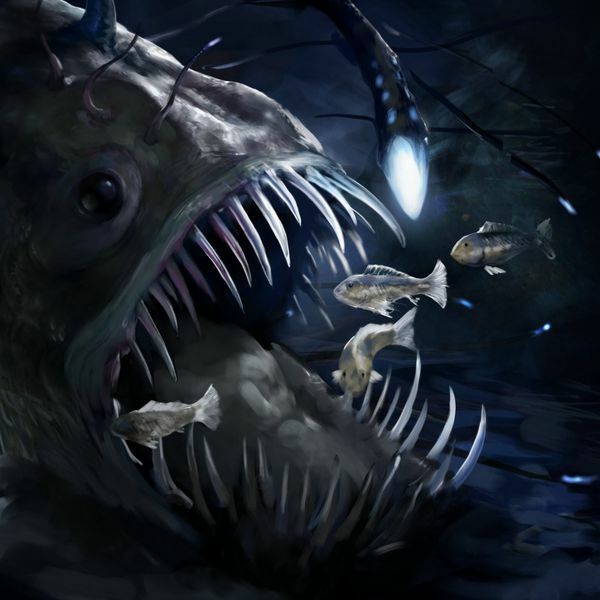 The Deep is a deck of 75 unique power cards that require an additional cost to play. These power cards range from things you might discover in nature to the fantastical Kraken or Leviathan. A lantern will be useful in the Deep. 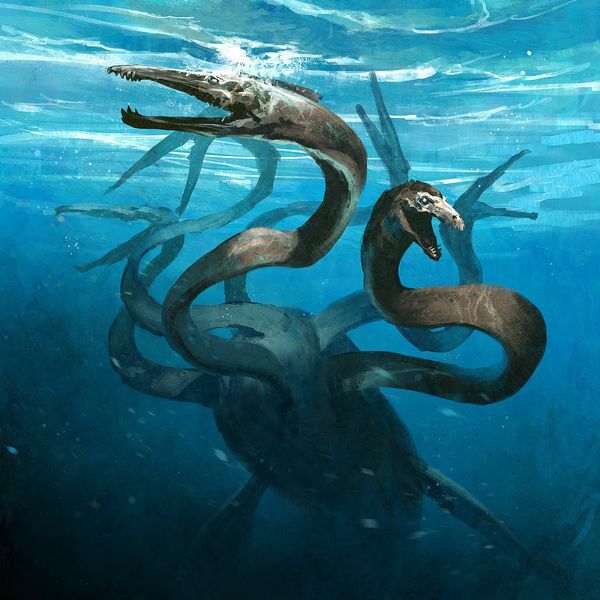 Could this be the legendary Leviathan? Oceans will support 2-6 players, and will take about 20 minutes per player to finish. The game is designed by Nick Bentley, Dominic Crapuchettes, Ben Goldman, and Brian O'Neill. The excellent art is thanks to Guillaume Ducos and Catherine Hamilton. 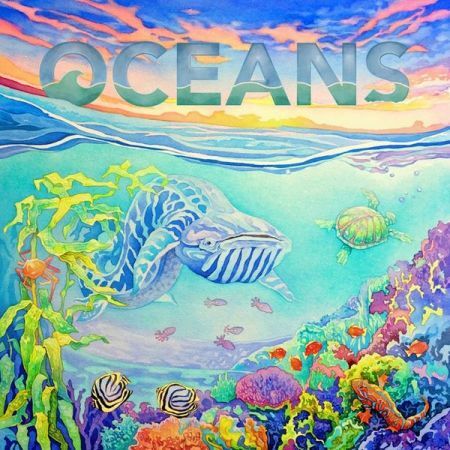 The Kickstarter campaign includes a deluxe edition of Oceans and additional promo cards. The Kickstarter campaign can be found here. Hey, i know, why don't you pick up Evolution as well? It's a hell of a game, and eventhough this one is much like it, they are different enough to own both.